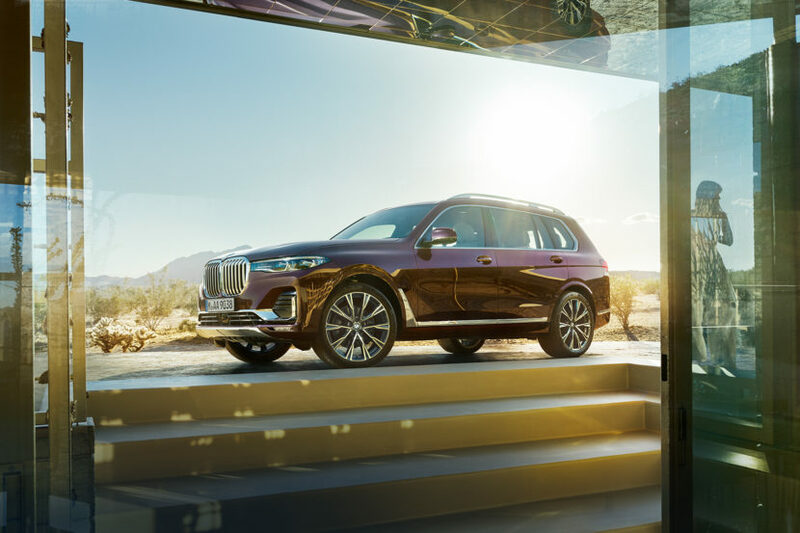 To highlight the luxurious nature of the new X7, BMW will offer an Individual Program for those customers who are looking to further enhance and differentiate their seven seater SUV. 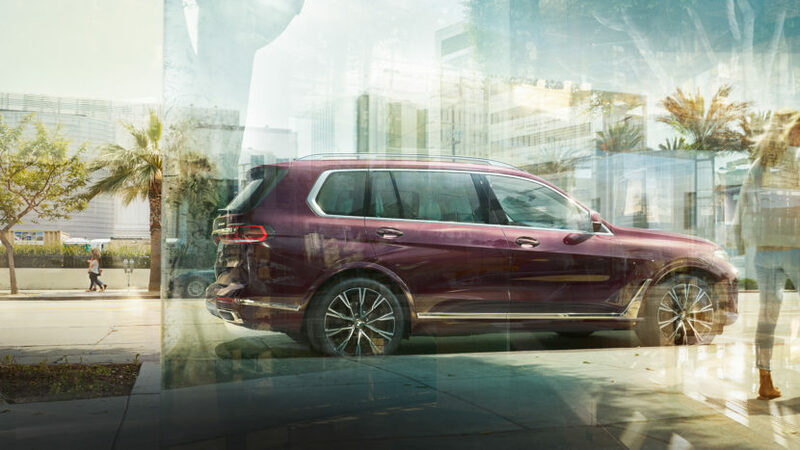 Take for example this BMW X7 Individual which features the Ametrin Metallic color, giving the vehicle a noble and spectacular appearance. Inside, the interplay of fine Merino leather with contrasting stitching creates a unique environment for the owner of the X7 and its occupants. It will also be interesting to see how creative US dealers will get, since the X7 clearly plays in a different league, catering to those with large pockets. 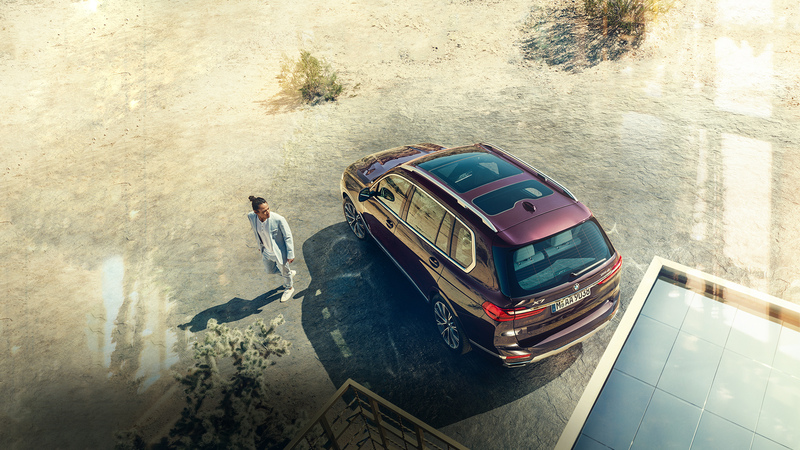 For more information on the new BMW X7, please follow the X7 tag.